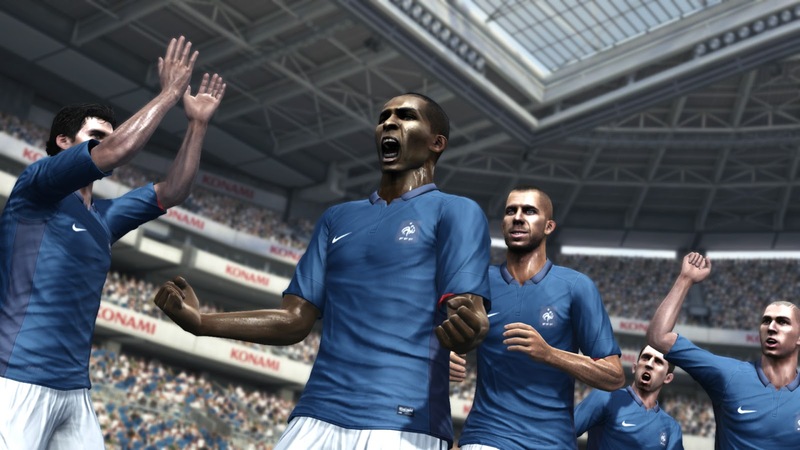 We are delighted to announce that we've teamed up with the good people at PES Rankings. From now on, we'll be hosting more online leagues and competitions, where you'll be able to challenge fellow members of the Only Pro Evolutions community. We're also happy to tell you that there will be a few prizes up for grabs! If you're part of the Xbox 360 online tournament that we're currently running, do not worry. The tournament will continue and your results will not get wiped. We just need you to register on PES Rankings so we can collect the fixtures and results, which will allow the team to structure the league tables. Expect fun. Expect prizes. Expect regular tournaments set up across the year, suitable for all players, no matter how good - or bad - you are. Become part of this fantastic project and join up to PES Rankings now - as well as the OPE forums, of course!